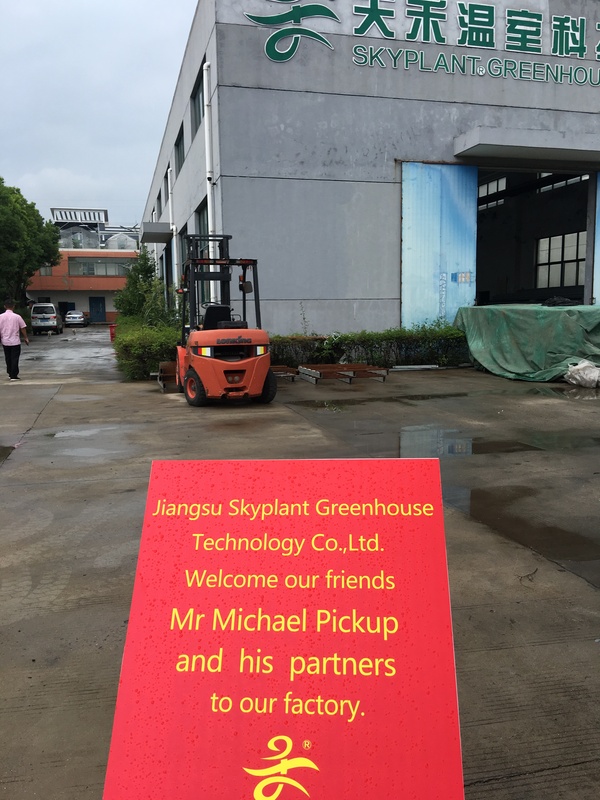 It way a rainy day , but our customer Mr Michael Pickup and his friends still came to our factory . 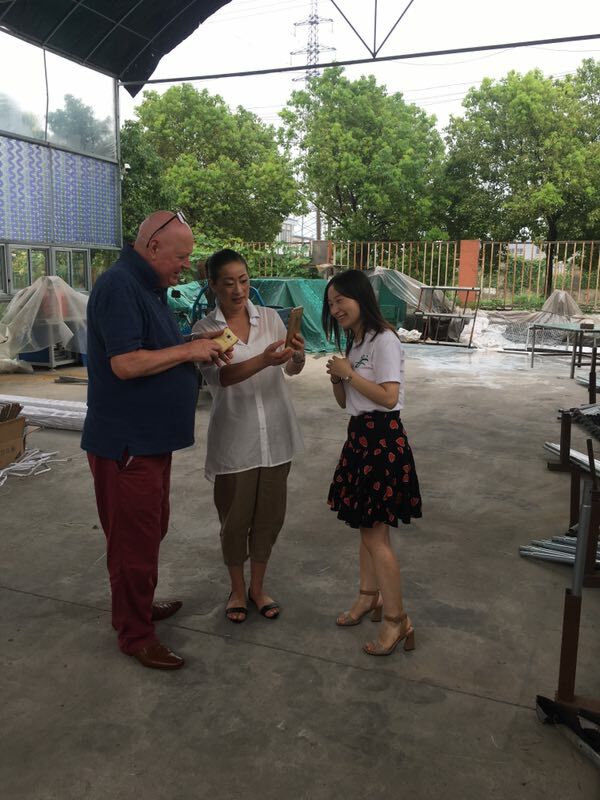 They visited our Glass Greenhouse ,watched the heating system ,ventilation fan ,exhaust fan ,cooling system,shading system. They checked the greenhouse fame , covering material . 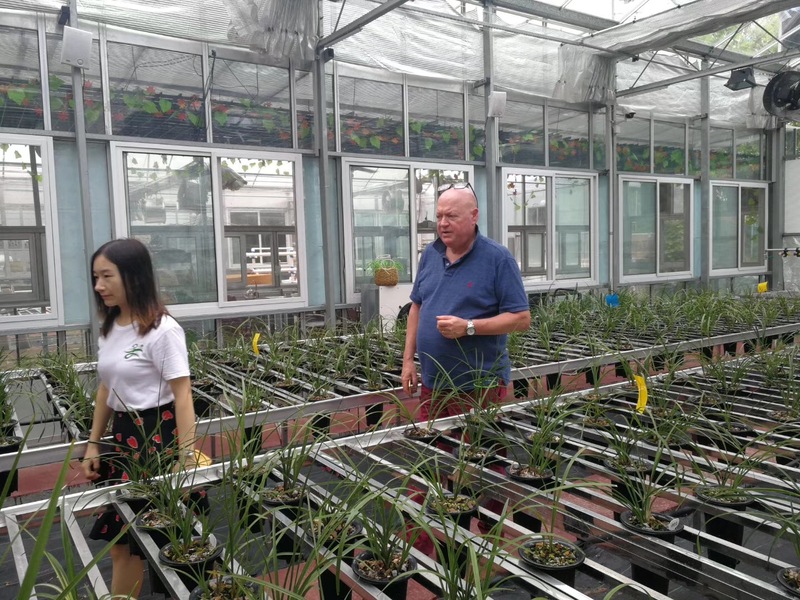 They were also very interested in our hydroponics systems. 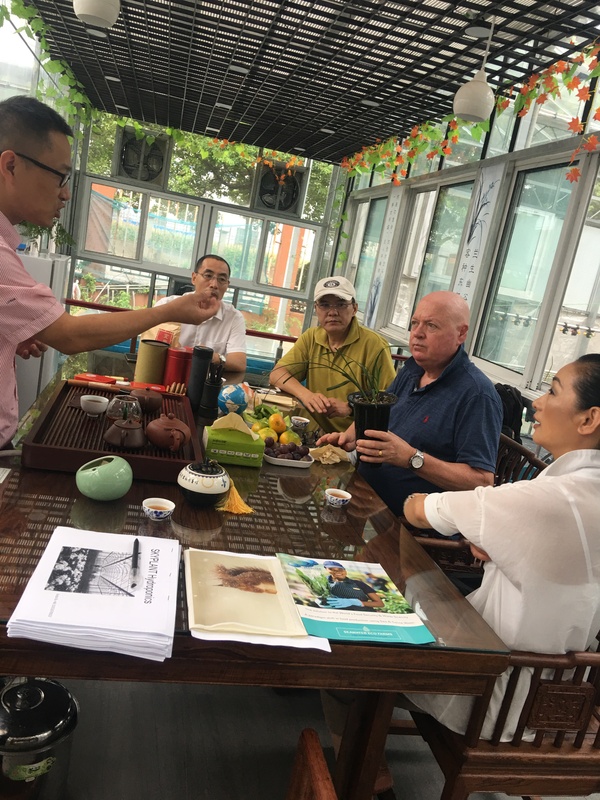 We talked about the NFT hydroponics systems, length ,width ,height ,vegetables output .We showed our clients our customer's feedback ,they were very interested . 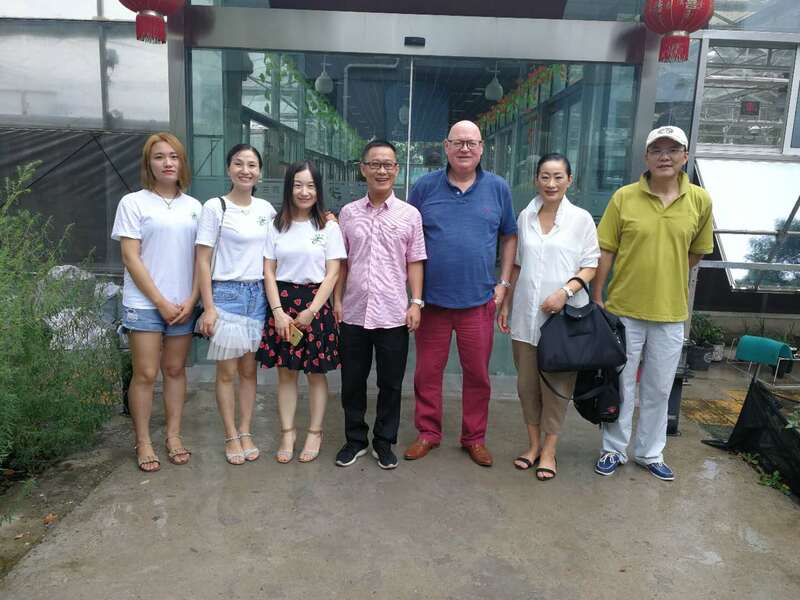 After a short meeting , we showed our clients our small garden greenhouses and small hydroponics systems. 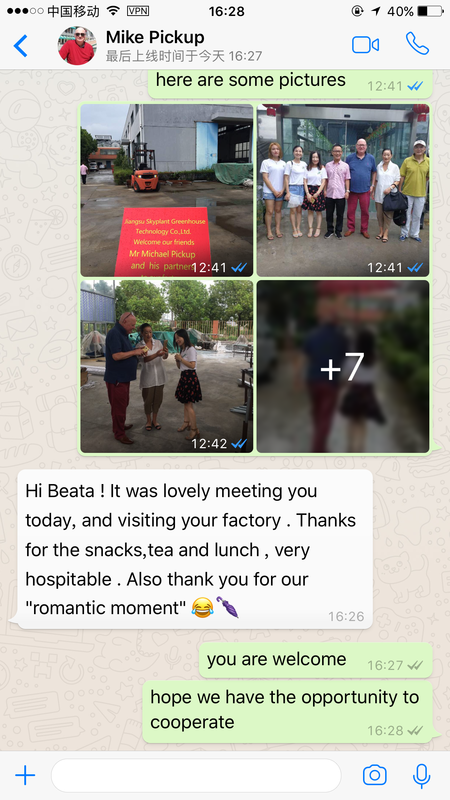 Our customers are very satisfied with our products and rich export experience. 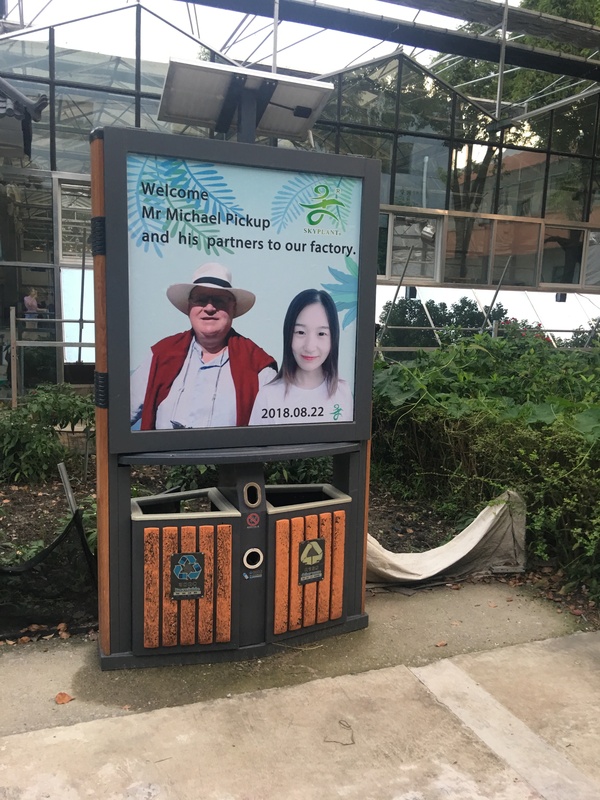 We are really looking forward to have the opportunity to cooperate with SEAWATER ECO FARMS.